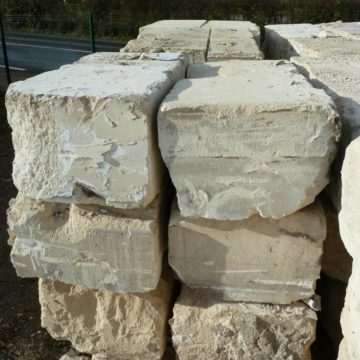 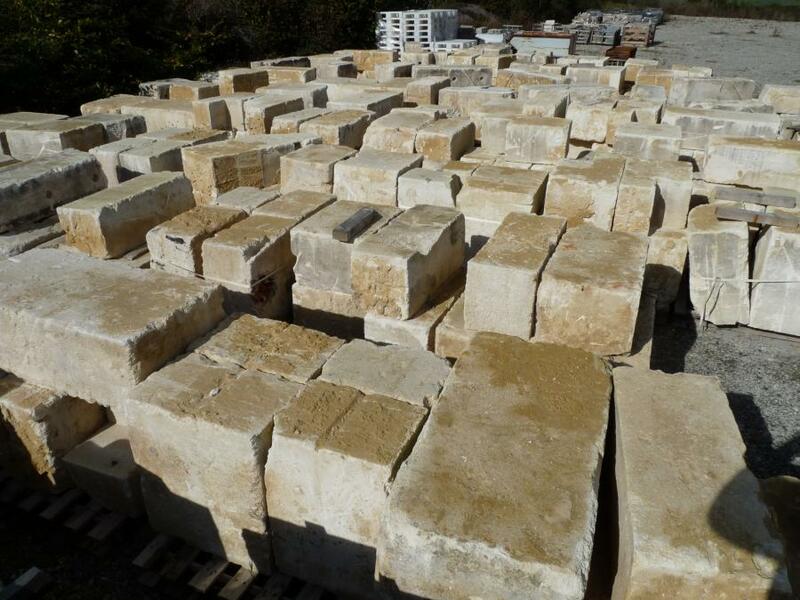 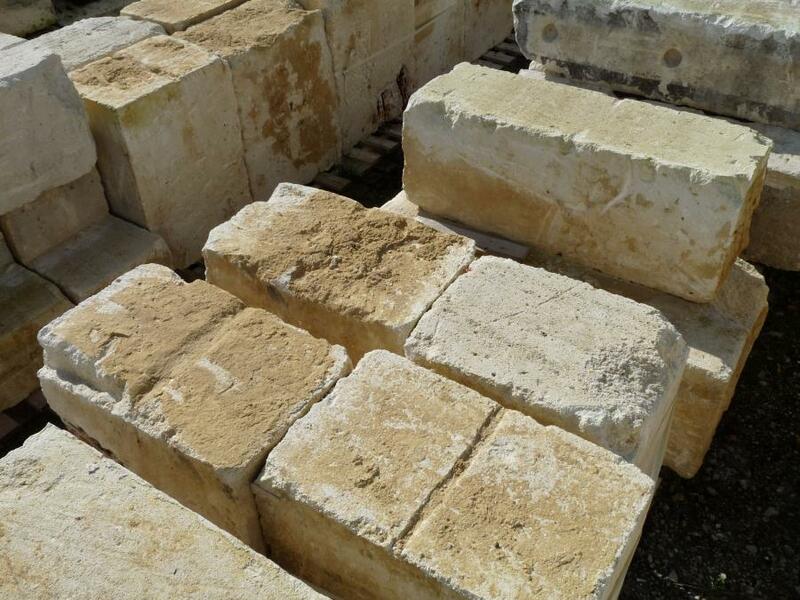 Significant quantity of antique reclaimed limestone blocks from France’s Hérault region (Montpellier). 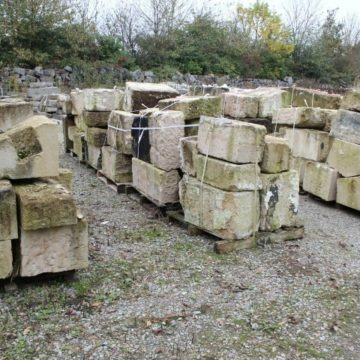 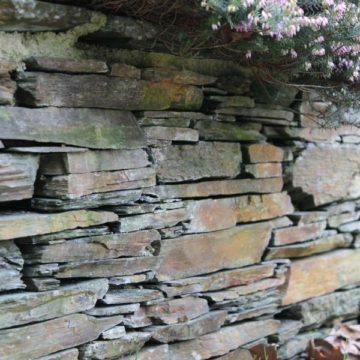 Real antique stone for building with an authentic patina. 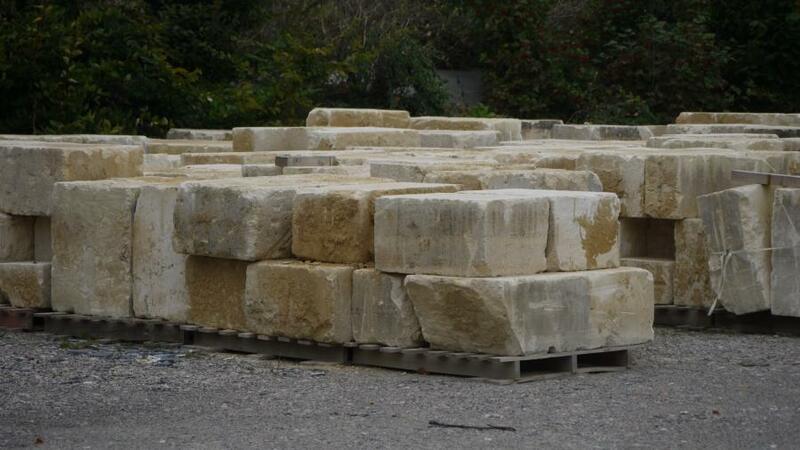 Provenance is Montpellier’s Opera House, that recently went through significant restoration works involving removal of lower level structural walls. 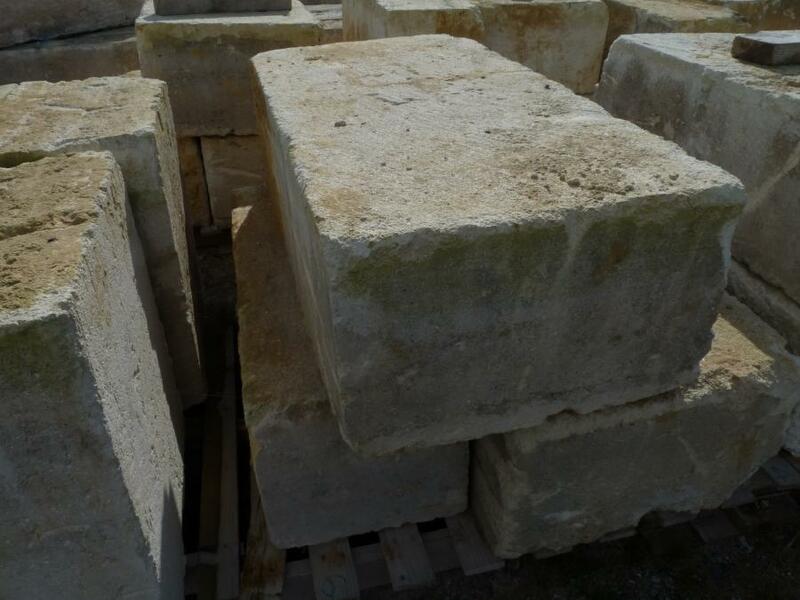 Typical METRIC dimensions: section 37 x 30cm x mixed lengths 50cm to 100cm, and also section 37 x 60cm x mixed lengths 118cm to 135cm. Typical IMPERIAL dimensions: section 15″ x 12″ x mixed lengths 20″ to 39″, and also section 15″ x 24″ x mixed lengths 46″ to 53″.